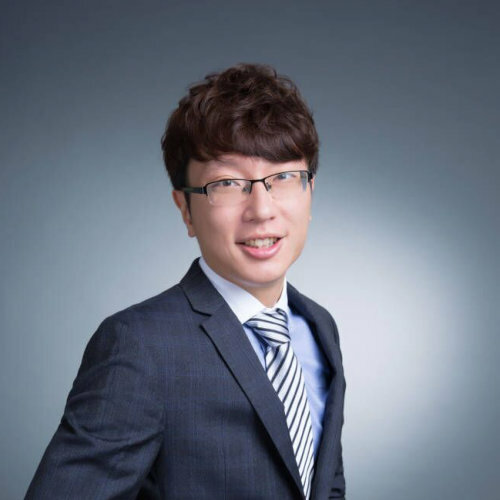 Samson Li is a Senior Metals Analyst at Refinitiv GFMS, specializing in the analysis of the precious metals market, particularly China. He is also contributing to a blog that has thousands of subscribers mostly from the Chinese mining and investment community. Prior to joining GFMS, Samson worked for nine years as the Chief Analyst of an asset management firm in Hong Kong, responsible for fund management and trading decisions focusing on the global mining equities sector, global economy forecasts, and research on the commodities market. Samson holds a degree in Commerce from the University of Toronto.